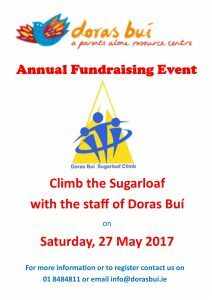 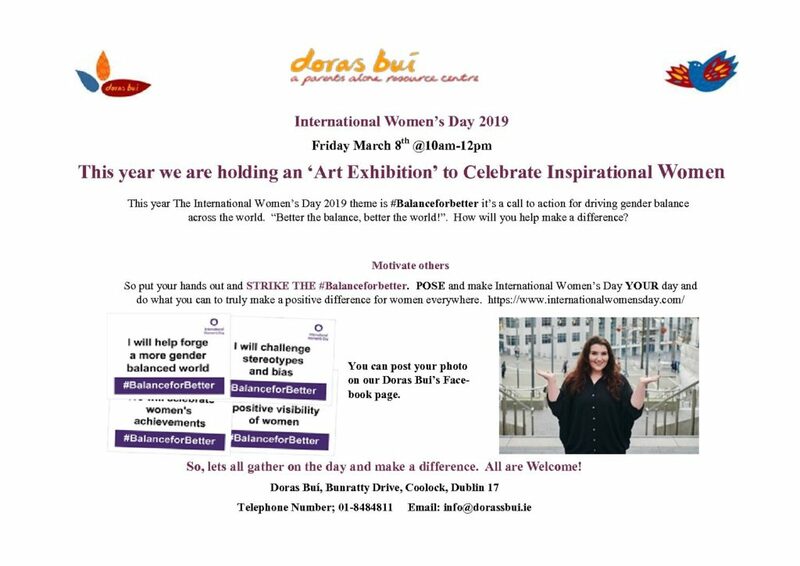 Doras Bui run numerous activities such as courses, programmes, information sessions, family trips and celebratory events. 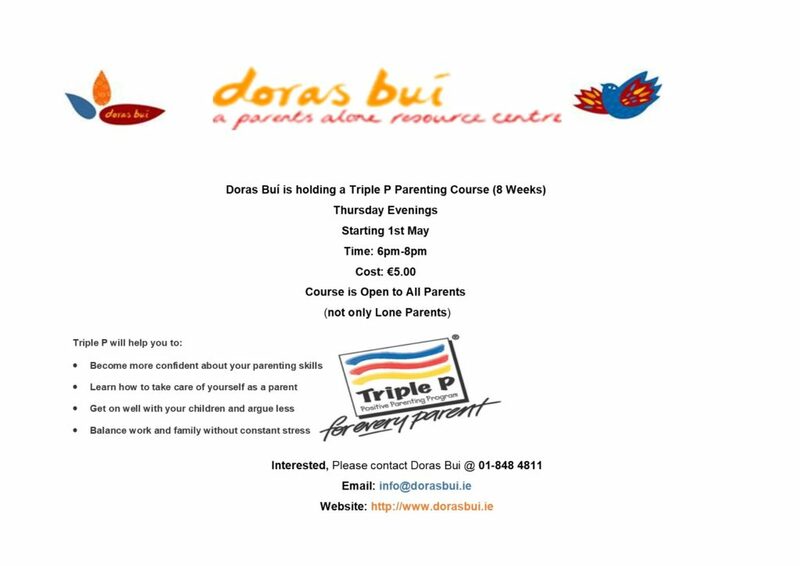 Our programmes are held during the academic term time and tailored to the interests of lone parents attending our centre. 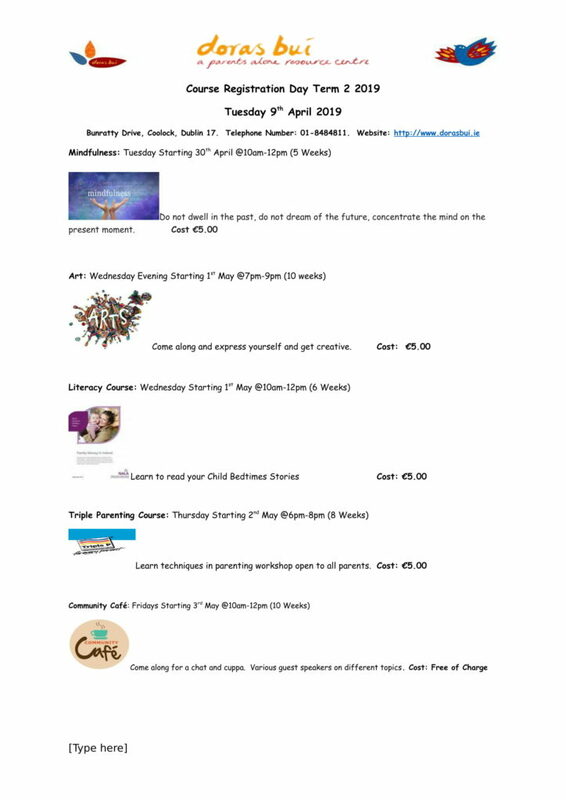 Our courses range from gardening, personal development, healthy eating, art, photography, fitness and computers, with free drop in childcare. 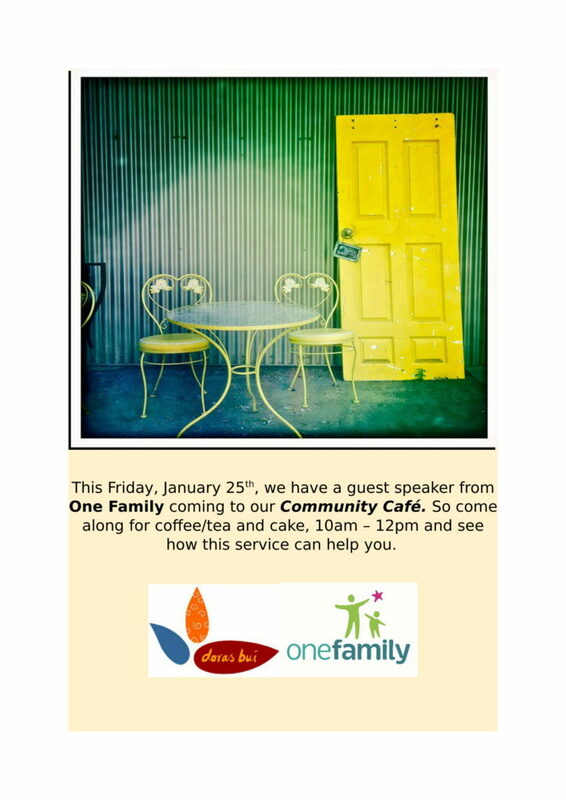 *Limited childcare is available on courses. 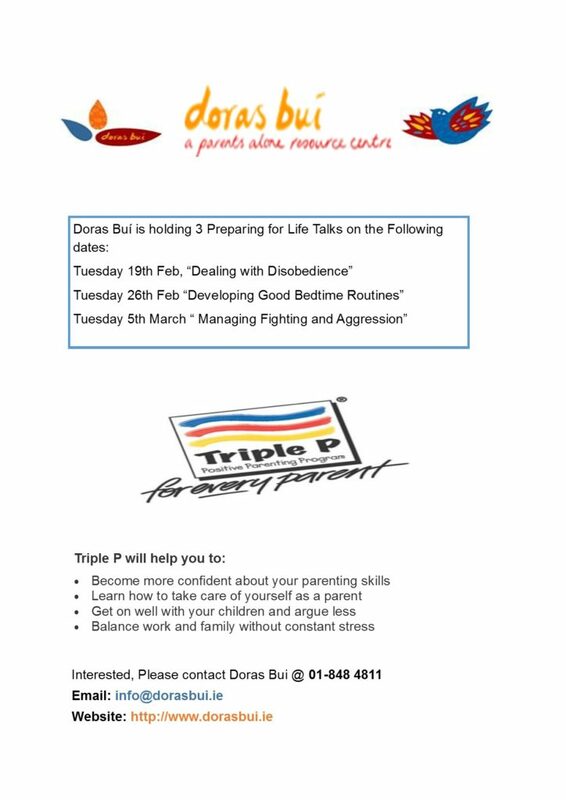 Doras Bui host once off information sessions and workshops that aim to inform lone parents of topics that of interest to them, for example, changes in social welfare, further educational opportunities and health issues. 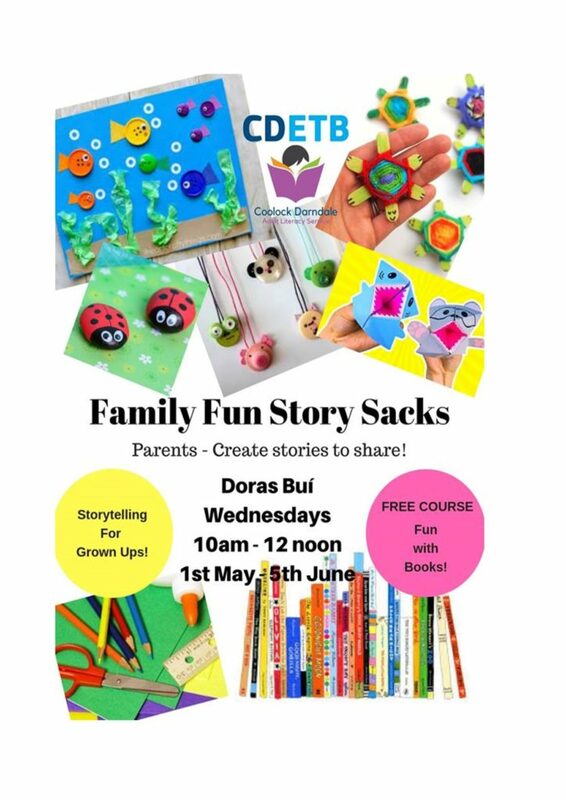 Doras Bui organise family trips during school holidays, such as, cinema trips, Christmas pantos, Dublin zoo so families can create happy memories and make new friends. Check out our news & views section for updates on current programmes, events and family trips.